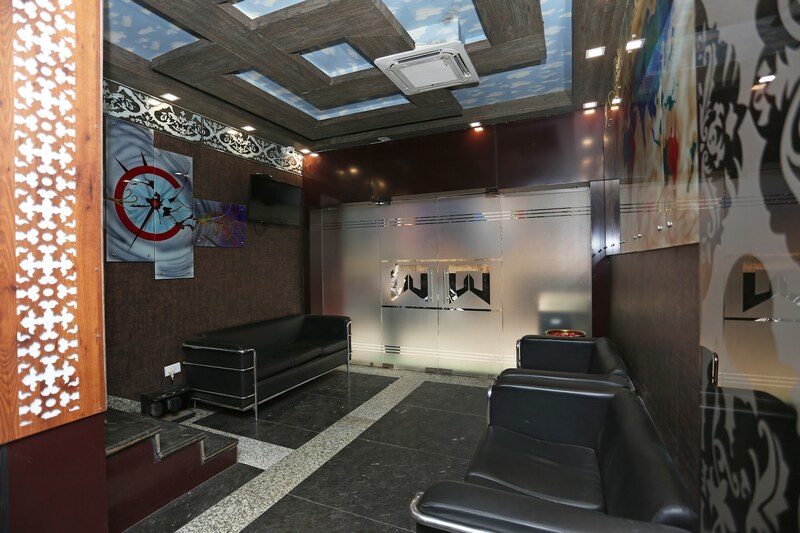 Located on Exhibition Road, OYO 8306 near Railway Station is a modish hotel with chic interior decor and an inviting ambience. The bedrooms at the hotel have a classy decor with light coloured walls, dark wood furnishings and overhead lights, lending the rooms a bright and warm ambience. The hotel provides its guests with free Wi-Fi so that they can remain connected with the various social networking platforms and not miss out on any important update. The card payment option available at the hotel presents the guests with a hassle-free payment plan and encourages them to go cashless. Other amenities offered by the hotel are a geyser, an elevator and CCTV cameras. Tourist spots such as East Durga Temple, Mahendru Ghat, Colorlite Aquarium, and Sabhyata Dwar are located in close proximity to the hotel. While the hotel is situated just so for ease of travel, there are also many restaurants situated nearby.